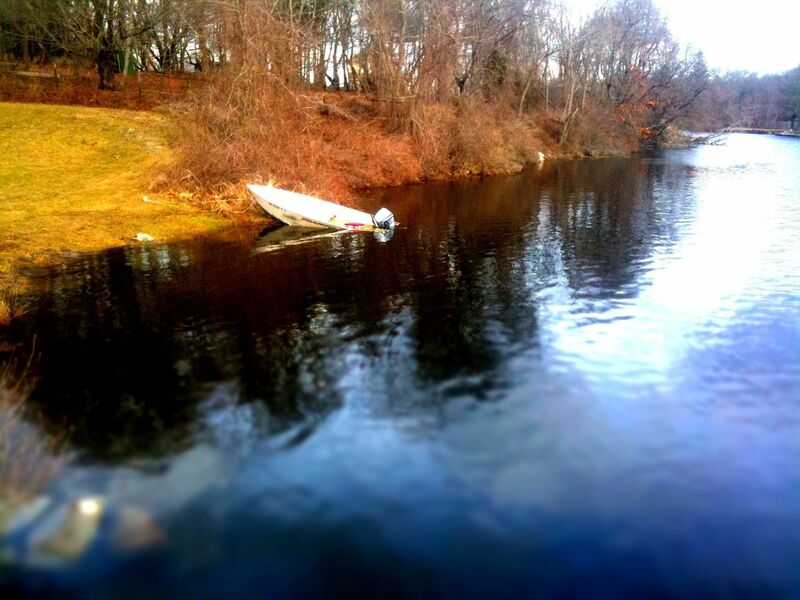 Posted on March 4, 2010, in 365, goofy, iPhone photography, landscape photography, nature, photo of the day, water. Bookmark the permalink. 1 Comment.